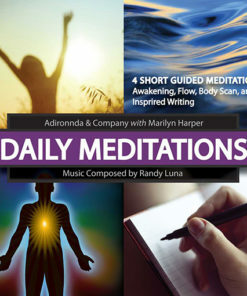 Chakra Balancing (Guided meditation) Think of this as personal energy therapy! 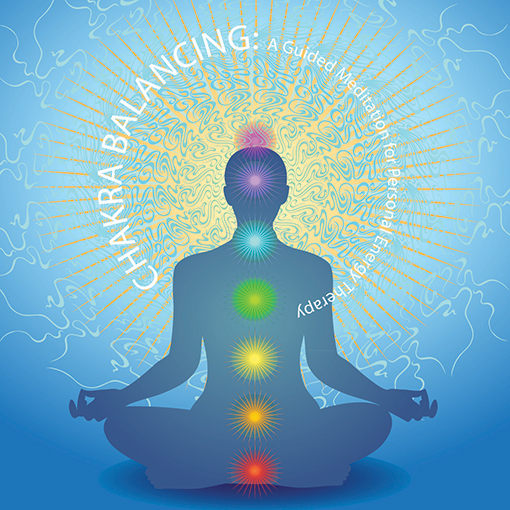 Utilizing Reiki Energy and Chakra Balancing, your energy field is aligned into a more blissful state of harmony and peace. 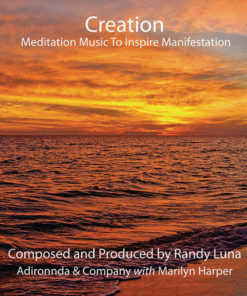 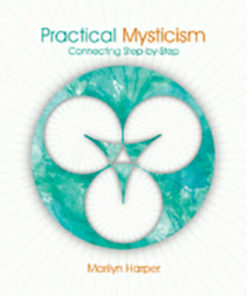 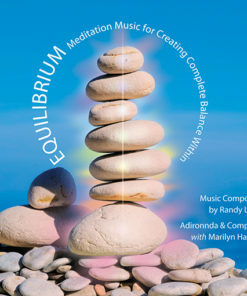 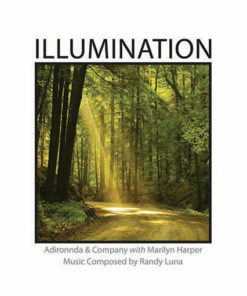 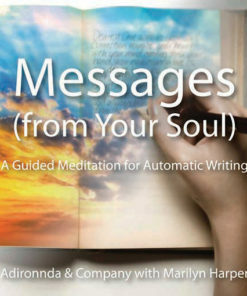 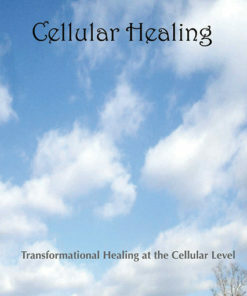 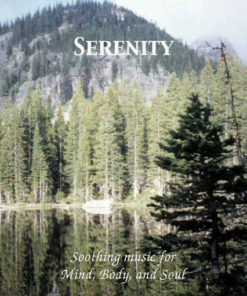 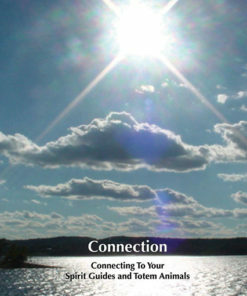 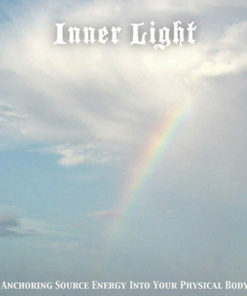 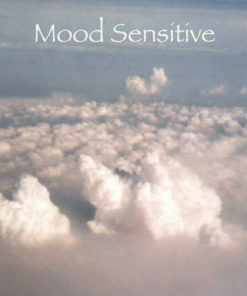 A powerful recording for massage therapists to utilize during massage sessions to balance the chakras of their clients.